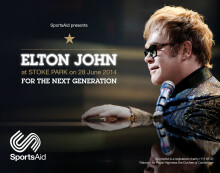 SportsAid is very proud to announce that Sir Elton John CBE will be giving a live solo performance at the historic Stoke Park in Buckinghamshire this summer to help young Olympic and Paralympic hopefuls who are striving to achieve their sporting ambitions. 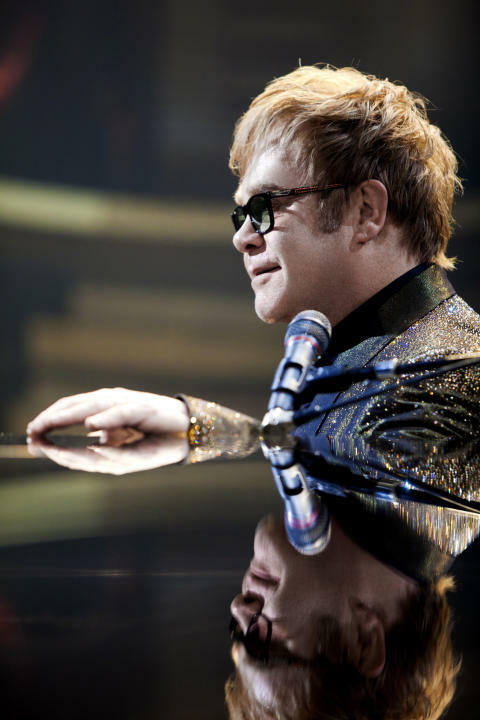 At this intimate summer concert on June 28 SportsAid is hoping to raise £500,000 to create a new athlete fund with Sir Elton John, whose support for the charity dates back to its founding years in the late 1970s. Tickets are available from Ticketmaster and all the proceeds will go to the charity. In the run up to and beyond the Rio Olympic and Paralympic Games, SportsAid will use the money that is raised to help aspiring young sportsmen and women throughout the UK. The support they receive will help them make it through the critical but often challenging early years of their careers when costs are high and they receive no other direct financial support. 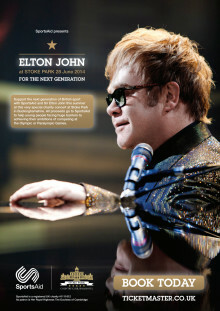 “I am so excited to be part of this landmark event for SportsAid and to be helping the young, aspiring sports stars of the future,” said Sir Elton John, who as one of the world’s most successful artists still describes sport as one of his great passions after music – recently co-founding Rocket Sports Management and famously a lifelong Watford FC fan. Tickets for the all-seater, reserved seating event – which will be on Saturday 28 June 2014 in the exquisite gardens of Stoke Park in Buckinghamshire – start at £75 (subject to availability) and are on sale from Ticketmaster. See the Ticketmaster website (http://bit.ly/1dbtIa3) or call 0844 844 0444 to book. Thanks to the generous support of Sir Elton John and Stoke Park all the proceeds from the concert will go to SportsAid (UK charity: 1111612; Patron: Her Royal Highness The Duchess of Cambridge) to support the next generation of British athletes. Call Nick Downie on 01753 717176 or email ndownie@stokepark.com.